Do you have a business in Zhongli. You can promote it FREE on this web site? See below for more details. 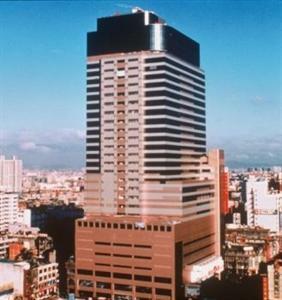 Hotel Name:South Garden Hotels and Resorts Zhongli No.8 Shuzih Rd. 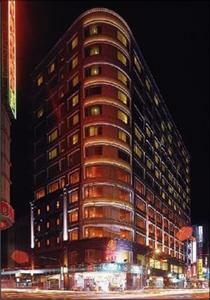 Hotel Name:Broadway Motel-Zhongli No.122 Sec. 2 Yuanhua Rd. Hotel Name:168 Motel Zhongli No.191 Zhengguang St.